The newly released DNG Converter 11.0 now fully supports Nikon Z camera files. I enjoyed shooting with the P1000, despite what you give up in order to have that lens. Would I actually buy one? Given how rarely I shot above 1000mm equiv. 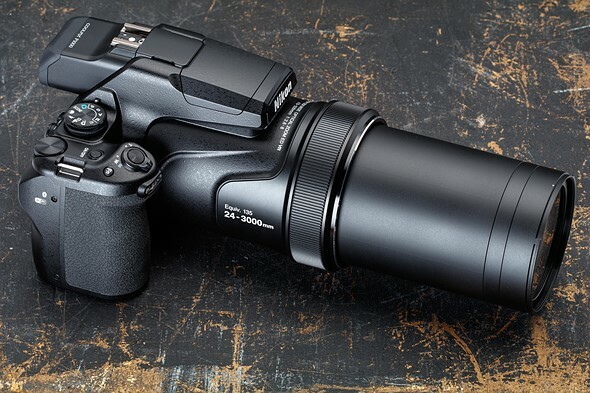 I’d personally select Sony’s similarly priced Cyber-shot RX10 III, which tops out at 600mm but has a much larger sensor and brighter lens to give stellar photo and video quality. That shouldn’t take away from the fact that the P1000 is a fun camera to shoot with, even if it’s just for the adventure of finding a subject to take full advantage of that ‘absurd’ lens. 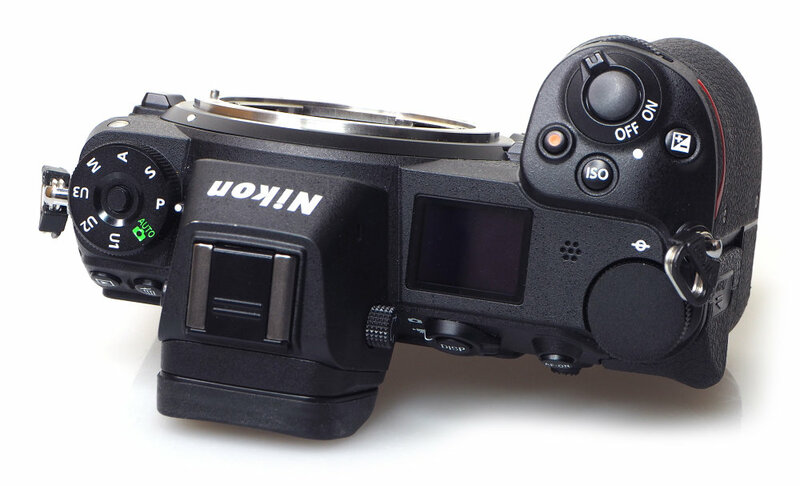 The Nikon Z7 offers a top of the range full frame Mirrorless camera, with the benefits of a more compact camera body (than a similar specification Nikon DSLR such as the D850), as well as benefits of Mirrorless technology, such as a WYSIWYG (what you see is what you get) electronic viewfinder. You’ll also find fast continuous shooting (9fps from the Z7 and 12fps from the Z6), an electronic shutter, and in-camera image stabilisation (a first for a Nikon ILC). 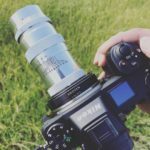 What’s nice about the Z system, is the introduction of a number of fairly compact lenses, in addition to this, Nikon has published a lens roadmap, so that you can see if future lenses are what you’re looking for. However, there are currently only three lenses available, so for anything else, you will need to use an adapter. Image quality is excellent, easily matching the D850, with good noise performance, and Nikon’s tried, tested (and loved) colour reproduction. Nikon should have great success with the Z series, and as new lenses (and camera bodies) are introduced the appeal of the system will grow. Its a shame the battery life doesn’t match the Sony A7 Mark III cameras, and there will be people who will find one memory card slot an issue. There will also be those that prefer SD cards due to the wide support for them (for example, built-in card readers in laptops), but with the inclusion of a free XQD card and reader with pre-orders, this is quite easily resolved. Focus performance is very good, with a high success rate, much improved compared to a DSLR, thanks to on-sensor phase detection focus points. 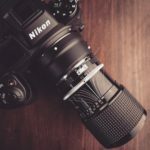 The lack of eye detection focus will be disappointing to those who have used it and seen the benefits, such as having every single portrait photo correctly focused on a subjects eye. 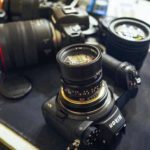 Of the two most recent full-frame mirrorless camera announcements (ie Nikon and Canon) for cameras that are actually available to buy, the Nikon Z7 (and Z6) cameras offer the most appealing package, with an interesting and good looking lens roadmap, as well as performance to compete with the Sony A7 range of cameras. 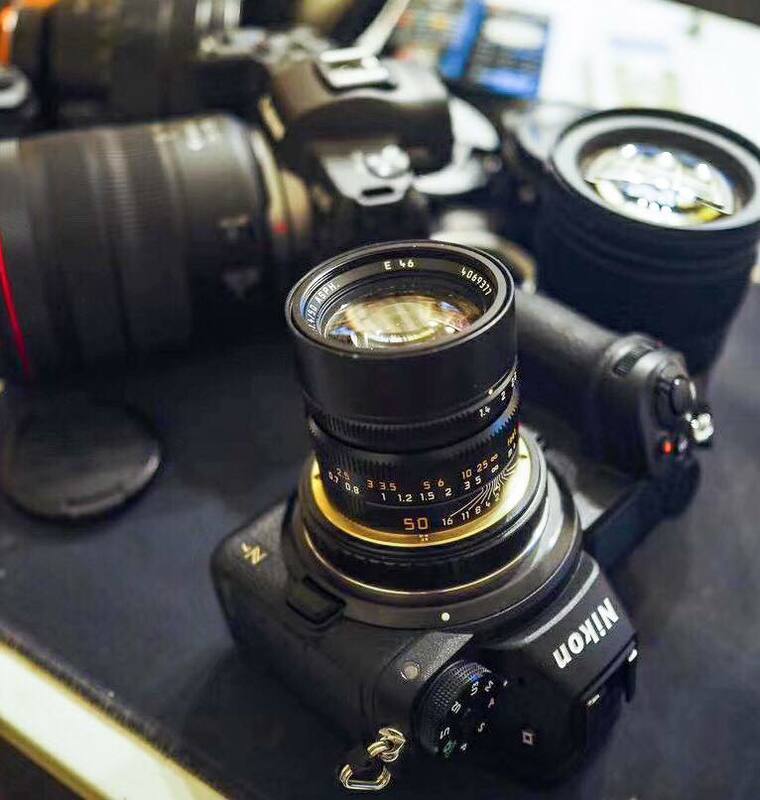 However, Sony has a clear advantage with 30 full-frame lenses available and a range of camera bodies (with dual card slots and double the battery life) thanks to having a 5-year headstart with FF Mirrorless cameras. 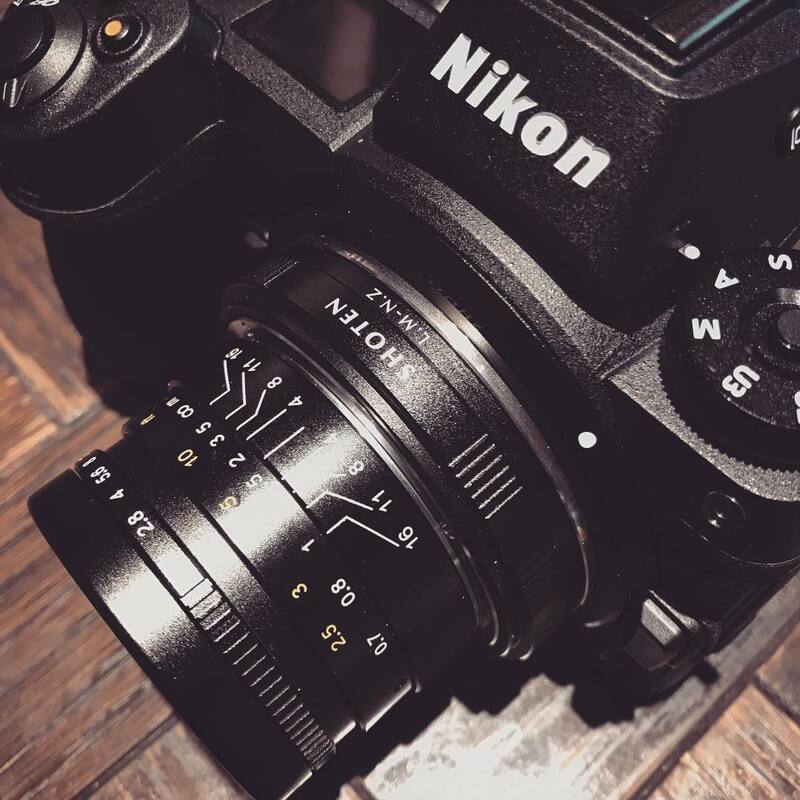 With a camera this good, it’s clear to see that the Nikon Z series is the future direction for Nikon’s full-frame cameras – and one we’ll be watching with close interest. The Chinese company Shoten has officially released the new Leica M to Nikon Z adapter. You can buy it now on eBay (Click here).